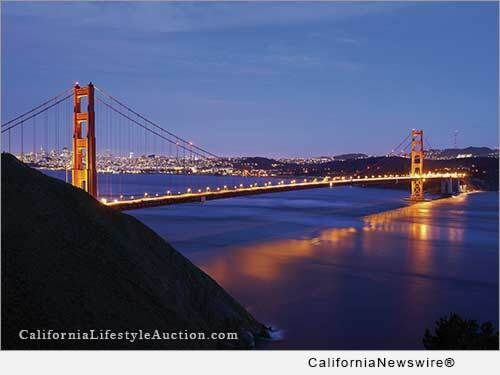 SAN FRANCISCO, Calif. /California Newswire/ — This Sunday, April 24, is the deadline to participate in an extraordinary buying event for some of the finest San Francisco Bay Area real estate. Luxury home auction consultant Guy Masters, in cooperation with Olivia Hsu Decker, the legendary luxury home specialist and co-owner of Decker Bullock Sotheby's International Realty present this unparalleled opportunity. Each non-distressed property represents the best of the Bay Area.